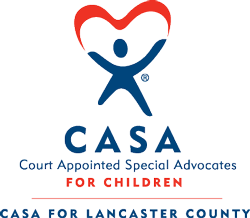 CASA for Lancaster County recruits, trains and supports community volunteers who advocate on behalf of abused and neglected children in Lancaster County Juvenile Court. 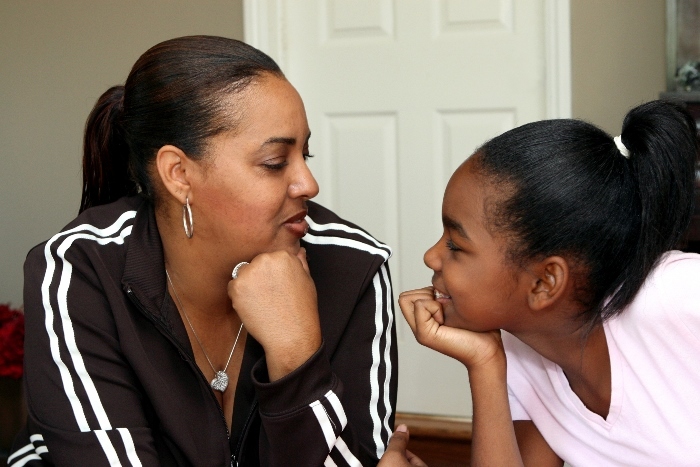 CASA volunteers do their own investigation, get to know the children and write reports directly to the judge making recommendations as to what is in the child's best interests. 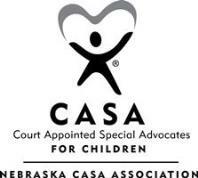 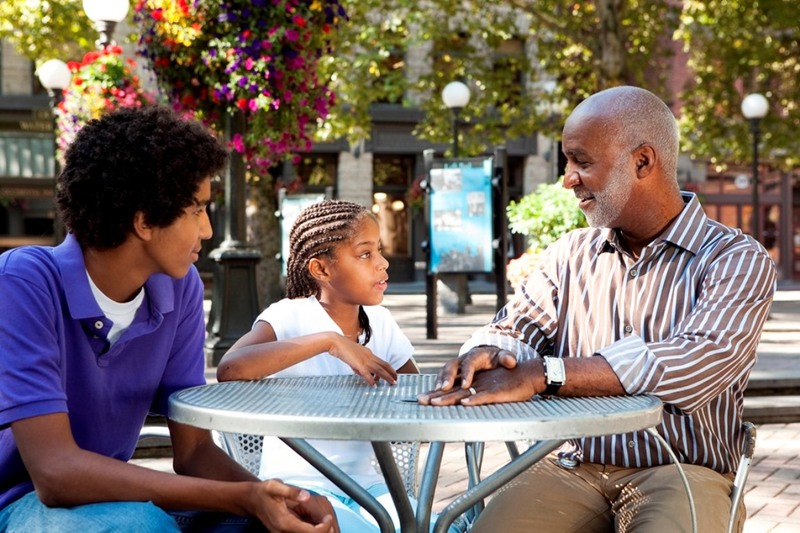 CASA volunteers get cases moving through the child welfare system and advocate strongly for that these children deserve a safe, permanent home. 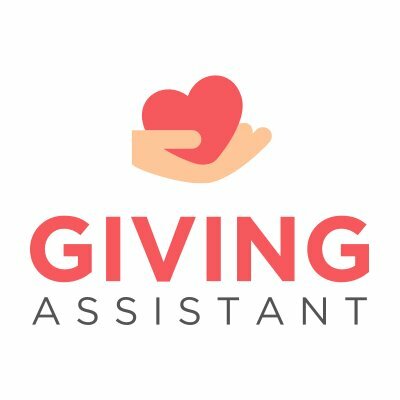 Our program is fueled by our dedicated staff, caring volunteers and generous donors like you. 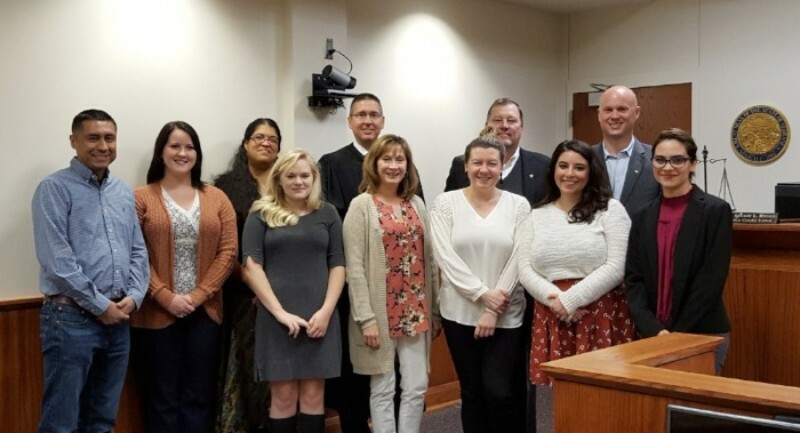 Newly sworn-in CASA Volunteers. 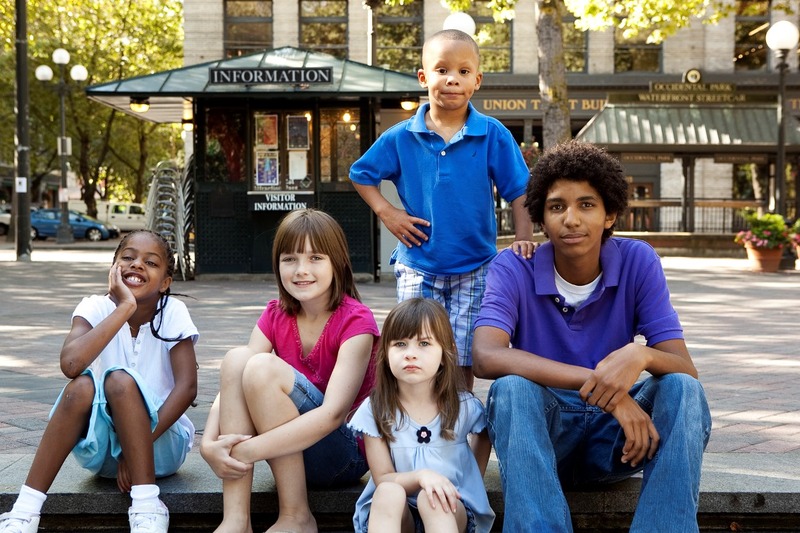 Find out more about becoming a CASA Volunteer by clicking on the picture above!